It’s officially spring, which means it’s time to get your air conditioner ready for cooling season. Can you believe it? Your outdoor air conditioning unit has been sitting outside this whole time, collecting a year’s worth of dirt and debris around its cooling fins. Imagine your body is wrapped in a fuzzy, wool blanket on a sizzling summer day. The wool blanket prevents heat in your body from escaping, causing your body to overheat. Sounds horrible, right? Well, your air conditioner goes through this same struggle every year when it gets covered in grass clippings, leaves, dust, and dirt. And it’s costing you money! 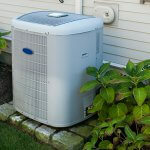 The compressor and condenser are located in the outdoor heat pump unit. 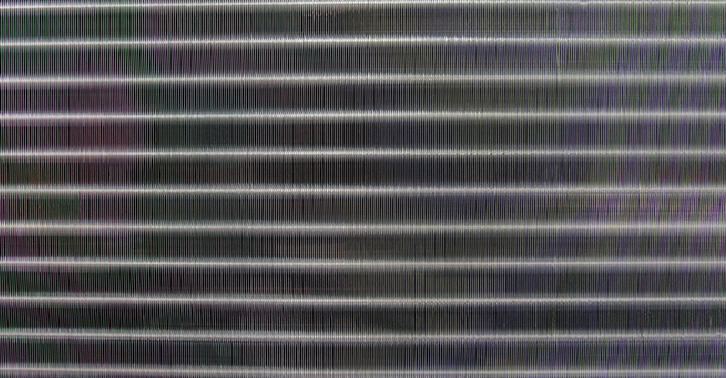 The condenser fins help the system dissipate heat more efficiently, much like the radiator in a vehicle. After heat is removed from the indoor air through the refrigeration cycle, hot refrigerant gets sent to the outdoor unit. The main job of the outdoor unit is to release heat the refrigerant absorbed from your indoor air. A condenser fan helps blow air over the outdoor coils (what the refrigerant flows through) to release heat energy to the outside air. Unfortunately, if your outdoor unit is clogged and airflow impeded, it will take a lot longer for the refrigerant to release the heat. Just like how your body couldn’t release the heat when wrapped in a wool blanket. Not only will it take longer for the air conditioner to cool your home, you’ll also be wasting energy and spending more money. 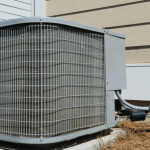 If there isn’t proper airflow around the outdoor condenser coils, your air conditioner could overheat and breakdown — usually on one of the hottest days of the year. 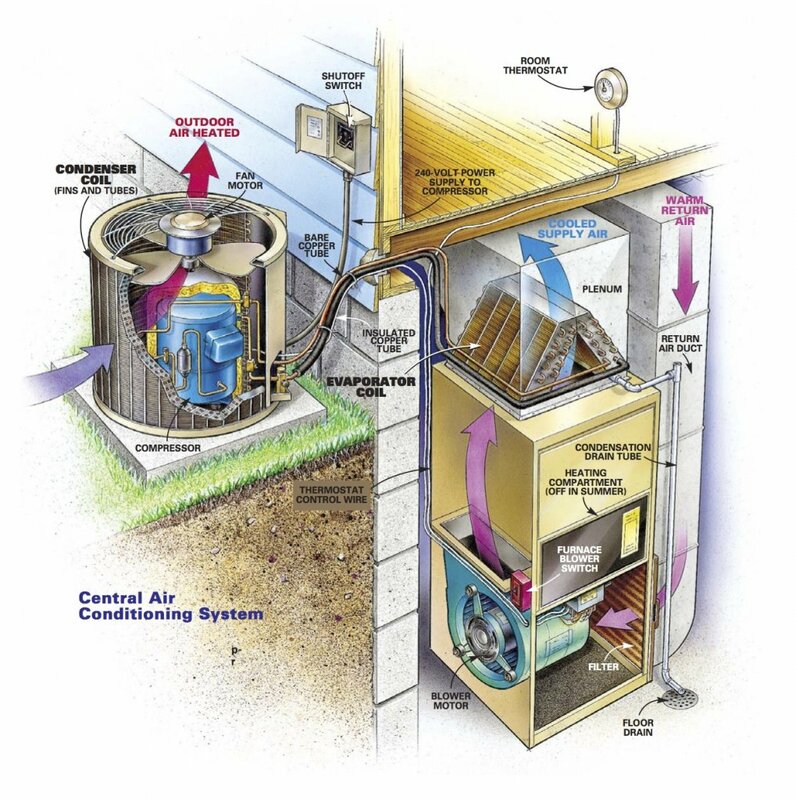 To keep your air conditioner clean and energy efficient, schedule professional AC maintenance every spring. Sign up for a home maintenance plan so you never forget the important task of scheduling annual HVAC tune-ups. While your HVAC professional will most likely include a full condenser cleaning as part of the annual AC tune-up, confirm this detail before scheduling service. Once a certified HVAC technician has cleaned the unit, you won’t have to worry about cleaning it again for another few months. Still, it’s a good idea to supplement professional HVAC tune-ups with some DIY maintenance of your own. Below, we’ll show you how you can clean the outdoor AC unit (condenser coils and fins) — without paying a pro. Find the electrical disconnect (a metal box) near your outside unit, usually on an exterior wall. Open the electrical disconnect and find the switch that turns off the air conditioner. This may be a pullout switch or a circuit breaker shutoff. Simply pull the plug out or flip the switch to the “off” position. Use gloved hands to remove any large pieces of debris. 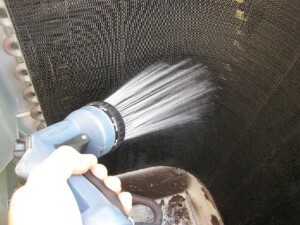 Delicately vacuum the condenser fins with a soft-brush attachment. Be careful not to bend any fins. Do this at least once a year, ideally once in the spring and once in the summer. Check out our maintenance checklist to see everything we do during a maintenance visit. This includes cleaning your indoor and outdoor units. Schedule your $88 air conditioner tune-up today! 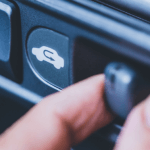 Service Champions is known for friendly, on-time heating and air conditioning service throughout the East Bay, South Bay, and Sacramento areas. For more information on any of our HVAC products or services, don’t hesitate to contact us. How Do Ductless Mini-Split Heat Pumps Work?